The home of Papaiz Locks in the United States has a lot more to offer than ever envisaged. Security is one of the top priorities and each Papaiz lock meets every essential involved. In fact, securing build project premises whilst adding unparalleled elegance to doors is exciting with Papaiz. 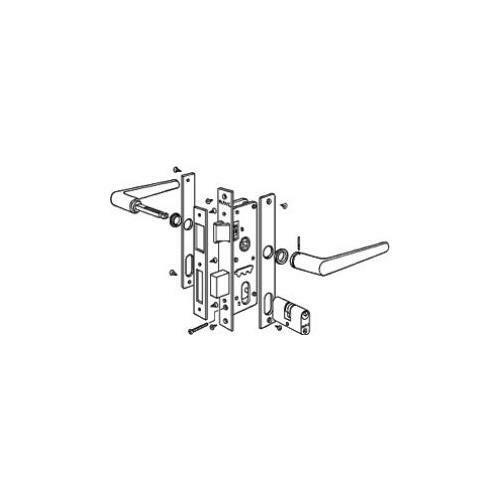 The versatility of application and thoughtful designing make these locks far superior from any other from its class. Papaiz locks come with fantastic installation mechanism and rest assured; these locks fit more easily than ever imagined. 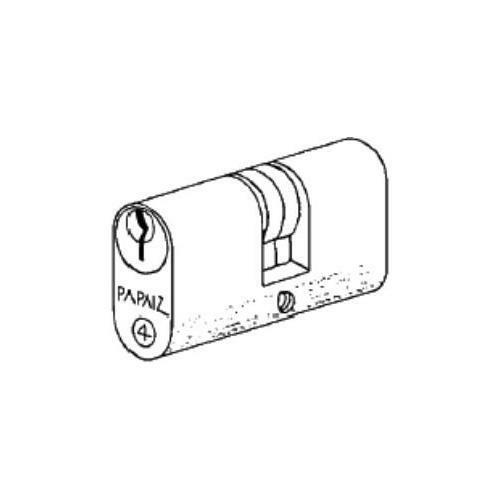 Additionally, Papaiz locks are designed with the profound integration of technology and precision engineering. Therefore, you always get the best value for money spent. Selecting Papaiz locks for your next project is amazingly interesting as you get to select the right fit among astonishing locks available with us. Select from Traditional, Elegance, Traditional Slimline, and Elegance Slimline series and make a pick of the one that suits your style and fervor. We promise; selecting the right fit is a job of mere few minutes. 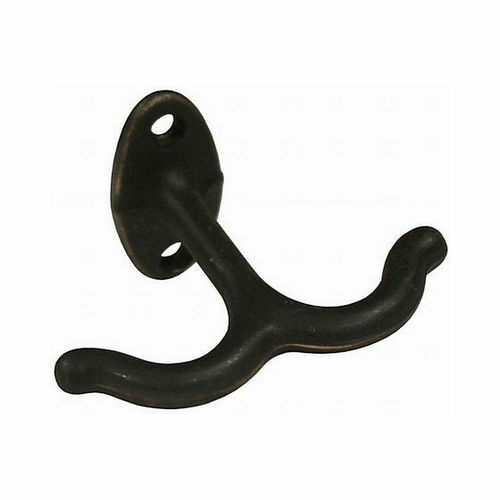 The natural designing elegance, lots of lever and function styles, and attractive finishes that compliment your interior décor theme make your lock selection intuitive. Take Papaiz to your home or office and enjoy peace of mind forever.